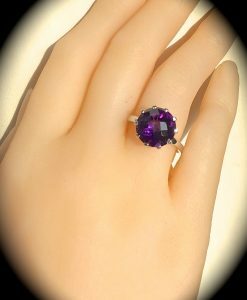 LARGE 1.15CT TANZANITE RING SIZE Q ‘CERTIFIED” 925 SILVER EXQUISITE COLOUR! 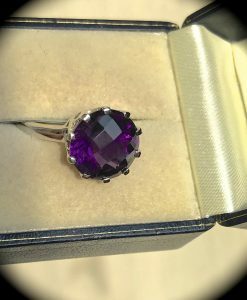 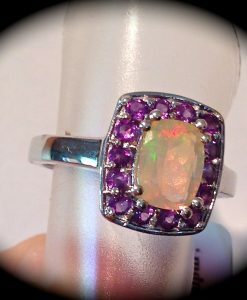 LARGE 5.24CT NATURAL AMETHYST PREMIUM QUALITY SILVER RING SIZE P 1/2 ‘CERTIFIED’ EXQUISITE COLOUR! 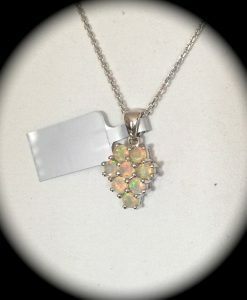 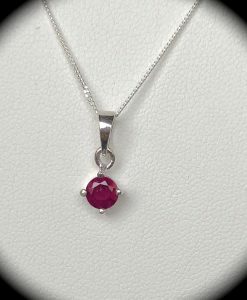 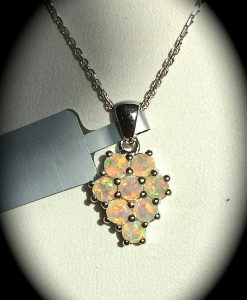 LARGE 6.35CT ZAMBIAN STAR AMETHYST PENDANT & CHAIN 925 SILVER ‘CERTIFIED’ BEAUTIFUL GEMSTONE! 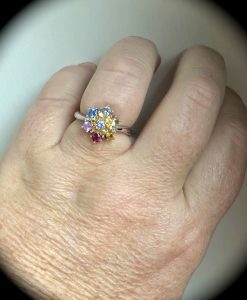 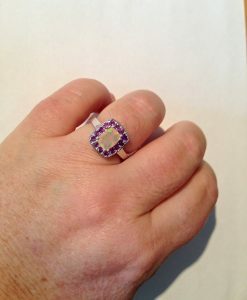 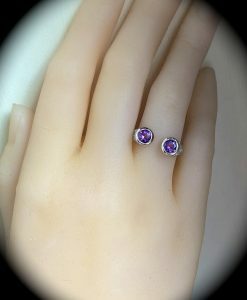 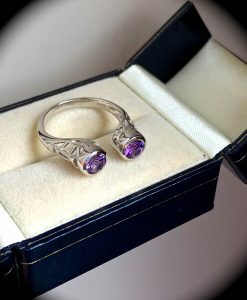 NATURAL AMETHYST RING PLATINUM OVER 925 SILVER SIZE M ‘CERTIFIED’ STUNNING DESIGN!